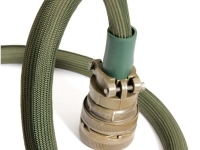 Flexo Kevlar braided sleeving is a soft, flexible cable sleeving that’s perfect for bundling and protecting vulnerable components from the most extreme environmental conditions. 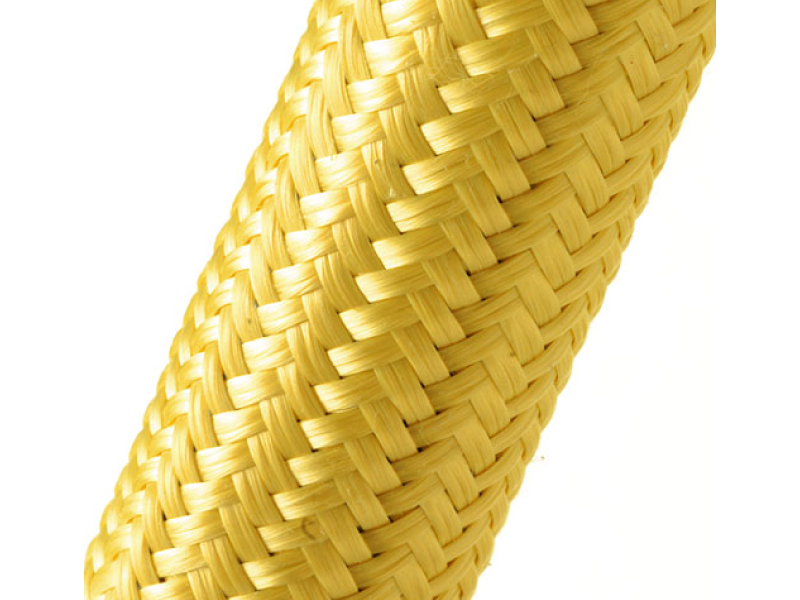 Kevlar sleeving is braided from aramid fibers and has all of Flexo Kevlar braided sleeving’s well-known characteristics of durability, pliability and extraordinary tensile strength. 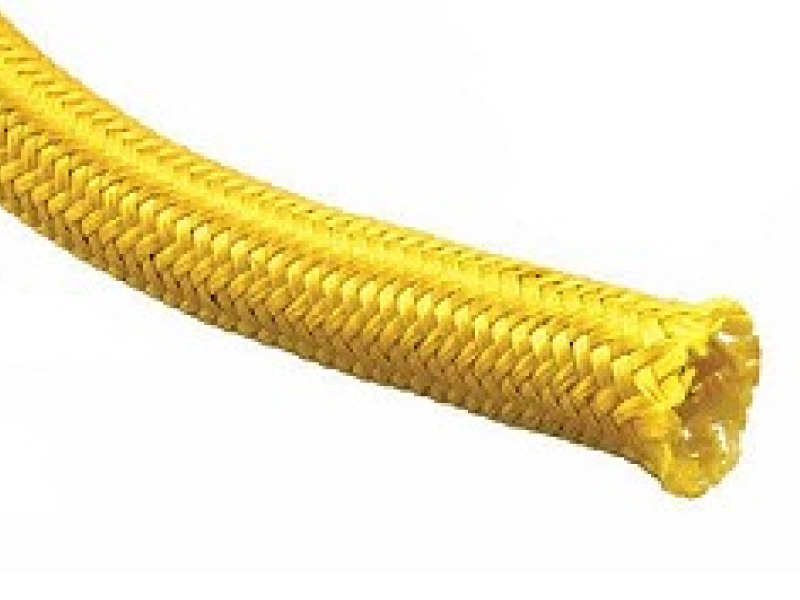 Kevlar braided sleeving fibers are up to 20 times stronger than steel fibers of equal diameter. 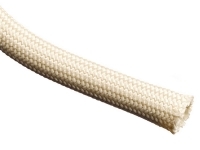 Kevlar braided sleeving has excellent thermal stability, permitting long-term, continuous use at temperatures as low as -274°F and as high as 320°F. 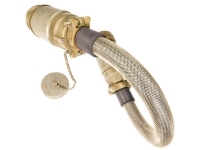 Short term exposure up to 572°F can be tolerated. 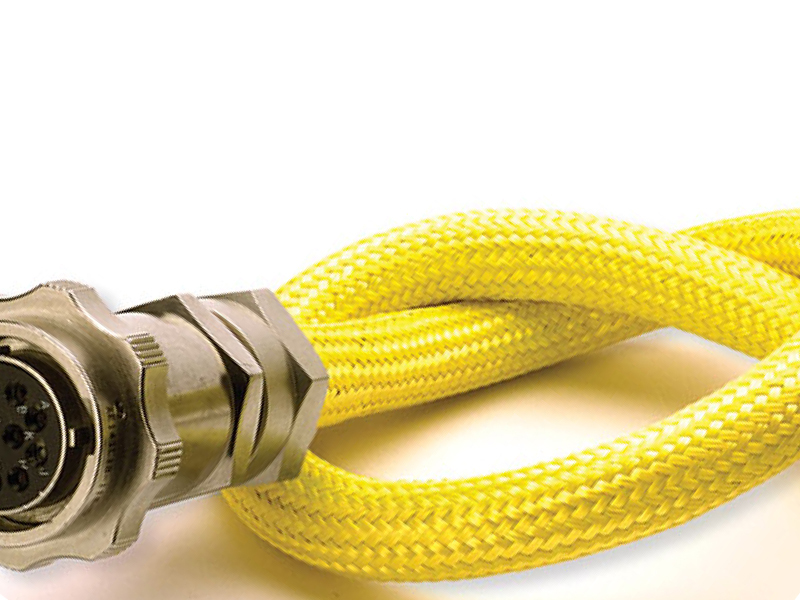 Flexo Kevlar braided sleeving does not melt or support combustion. 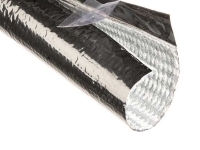 Kevlar braided sleeving provides extreme strength and durability, yet is lightweight and easy to install. Please note that Flexo KV is degraded by ultraviolet light. Do not store in direct sunlight. 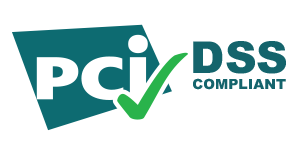 Fluoescent lighting will cause discoloration, but will not affect fiber mechanical properties.